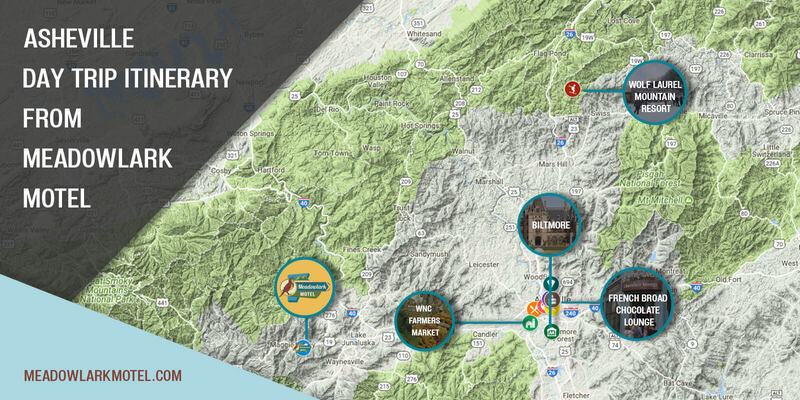 Cherokee, NC is located at the entrance to the Great Smoky Mountains National Park. Only a thirty minute drive from Maggie Valley, this town serves as the center for the Eastern Band of Cherokee Indians. Rich in history, the area has many historical events year round focused on previous settlements and Cherokee culture. Tourists can find things to do in Cherokee NC such as tribal run botanical gardens, museums, arts and crafts center and dramas. 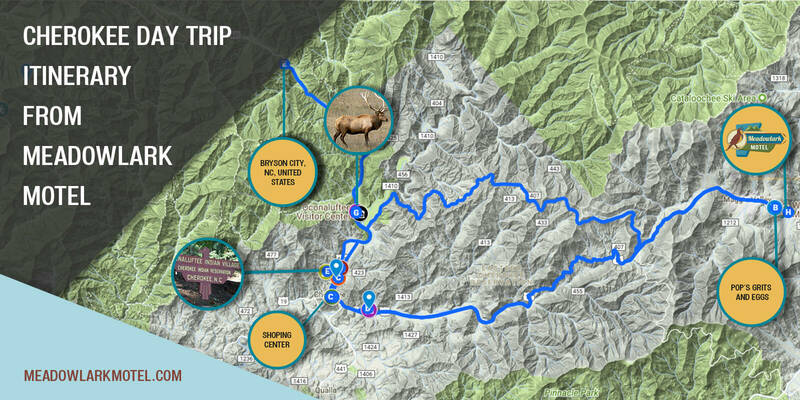 Outdoor activities in the area are an abundance with plenty hiking trails and river accesses. Are you one of those types of people who load up the kids in the car and pick a new and spontaneous adventure to go on? If so, then this article is for you. For several years now, I have been documenting my travels with my 4-year-old daughter, across the United States. I have done a lot of hit and miss research, and have picked out some of the best places for families to drive on single day and weekend road trips. Maggie valley is a beautiful town, with tourist stops open year round, and plenty of hotels and restaurants, to satisfy all of your families needs. 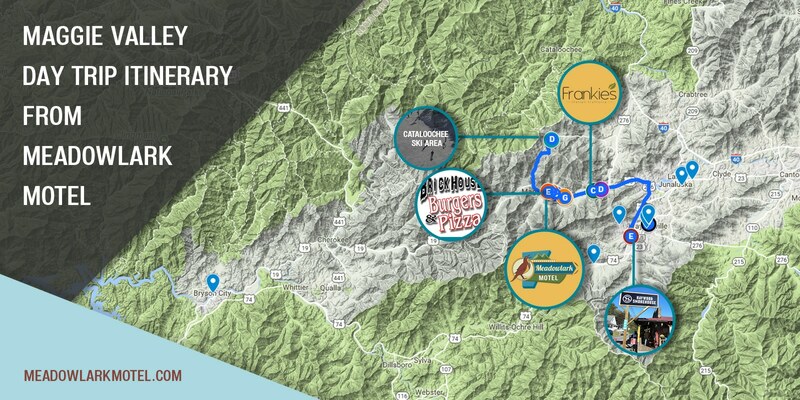 Whether you are driving on the cheap, or going all out, Maggie valley has it all. Most hotels are less than $100 on the weekend, unless you arrive at the peak tourist season in summer, then they tend to get a little pricey. If you book ahead, usually you can get a better rate, especially if it’s off-season and not on a weekend. Wheels through time, is a great place to stop in, and enjoy one of the best transportation museums in the eastern United States. Opened only 4 years, they have had an extremely large number of visitors, over 250,000 and counting. They have well over 10,000 pieces of memorabilia, ranging from early, turn of the century motorcycles, to classic cars and racing memorabilia. They even have Steve McQueen’s Cadillac! Admission is $12 for adults, $10 for seniors, and half price for children 12 and under. They can be reached at (828)926-6266 or online at www.wheelsthroughtime.com It’s a definite destination stop for motorcycle enthusiasts and racing fans alike. If you like to ski or just play in the snow, then Cataloochee ski area is the place for you, during your trip through Maggie valley. Located at the end of Maggie valley, near the now closed, but recently to be reopened Ghost town in the sky, it offers skiing, snowboarding, and tubing. 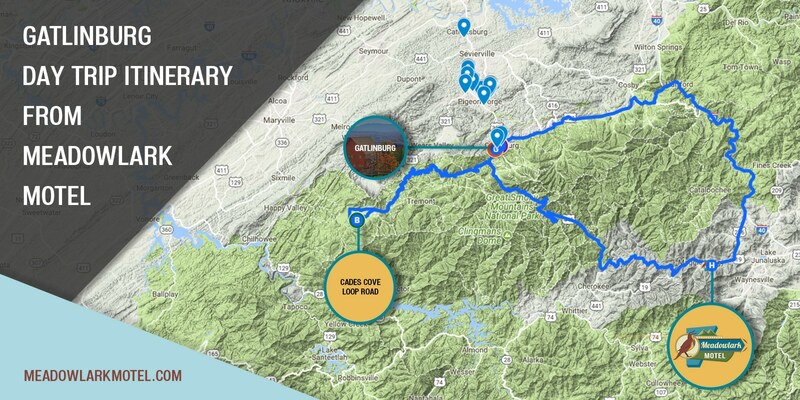 Because of the large amount of information they offer on skiing dates and pricing, I suggest you contact them at (828)926-0285 or online at www.cataloochee.com The web address provides maps to the lodge and of the skiing area, as well as live web cams of their skiing and tubing areas. The best times to visit are just after Thanksgiving . They have artificial snow machines, so Cataloochee ski area is the first one to open and the last one to close. This local breakfast spot is nestled in Maggie Valley on your way towards Cherokee. This restaurant is known by locals and visitors for their omelets and pancakes. It’s a sure way begin your Cherokee adventure off right. 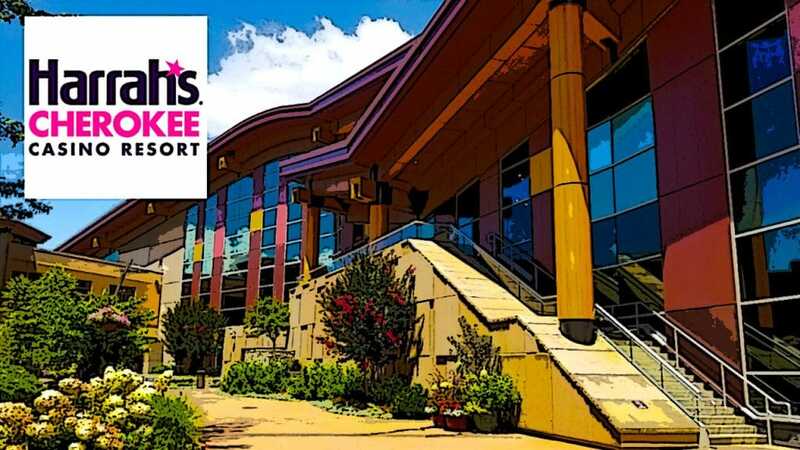 ADMISSION: Adults $11; Children (ages 6–12) $7; Children 5 and under admitted free. Experience history of the Cherokee tribe displayed vividly. If your idea of a museum includes dusty displays, this museum is anything but. It’s inspired by the exquisiteness and ingenuity of the Cherokee people. Visitors will experience a cultural and historical fused with an interactive video, intriguing displays, and a full sensory experience. 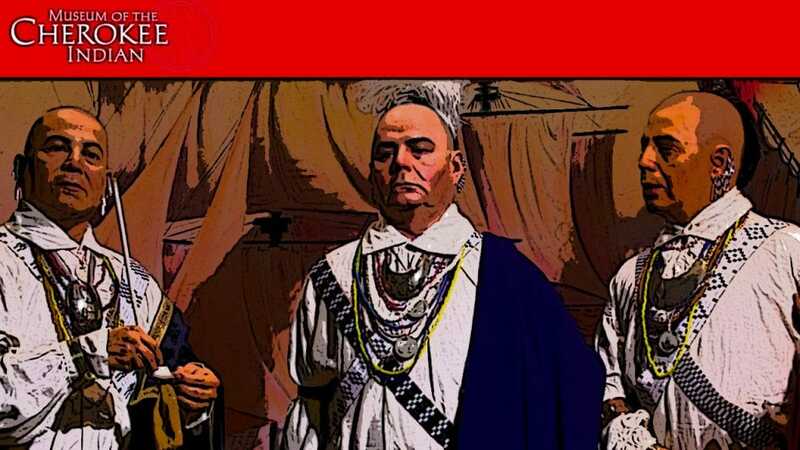 Guests will learn about the Cherokee people’s inventiveness, resilience, and will to survive through troubling periods in history. The journey will illustrate who the people of Cherokee really are, where they came from, and why they’re still here. Earl of Sandwich, Selu Garden Cafe, Ruth’s Chris Steakhouse, Brio Tuscan Grille, Chef’s Stage Grill, Johnny Rockets, Lobby Cafe, Pizzeria UNO Express, The Noodle Bar and much more. The Casino has various shopping options with gifts and apparel available. ULTRASTAR multi entertainment area with a 24 lane bowling alley and bars. Attend a live show at their event space! Below is the most recent scheduled events. This local coffee and lite breakfast fare shop is a great way to begin your morning journey in Cherokee. You will find this spot in an outdoorsy shopping center that has local Native American shops. Its named is a homage to the land at which it was built on; previously tribal land. At the shopping center where Qualia Java Café is located. Riverfront located, this restaurant from the road may not impress the fancy food critics. But as they old saying goes, don’t judge a book by its cover. They are known for delicious burgers and quick eats with outdoor seating next to the river. If you’re looking for a budget friendly stop this is the place! 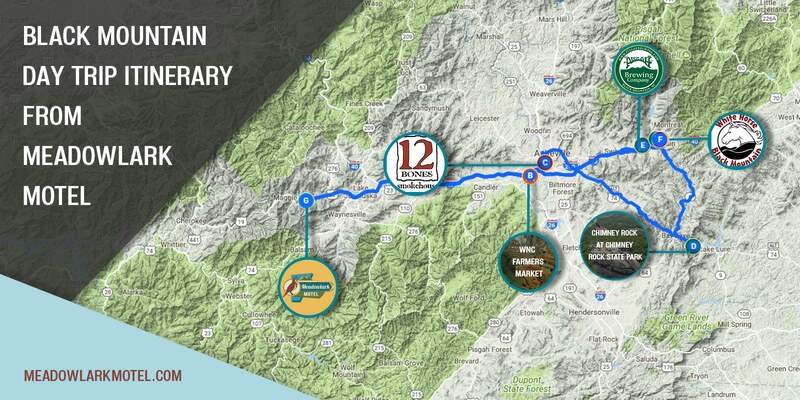 218 Drama Road, Cherokee, NC Phone:828-497-2111 The hours of this location are 10:00AM-4:00PM Monday-Saturday with tours every 15 minutes and Closed Sunday [Please note: This location operates beginning APRIL 18, 2018-Mid NOVEMBER]The Oconaluftee Indian Village is a replica of an ancient tribal homestead. As visitors travel the trail they are immediately transported back in time to the 1760s. As you tour the area, a Cherokee cultural expert will show you the way with information about cultural displays and processes that are sacred to Cherokee traditions. Guests will have to opportunity to interact with the villagers as they craft canoes, sculpt pottery and masks, weave traditional baskets and style beadwork. This lookout tower is located by following US-441 to Clingsman Dome Rd near the Tennessee/North Carolina border [note: during winter, the road leading to the tower is closed DECEMEBER 1-MARCH 31; 7 mile hike on the road]. Once your reach Clingsman Dome Rd you will follow the road to the parking lot. 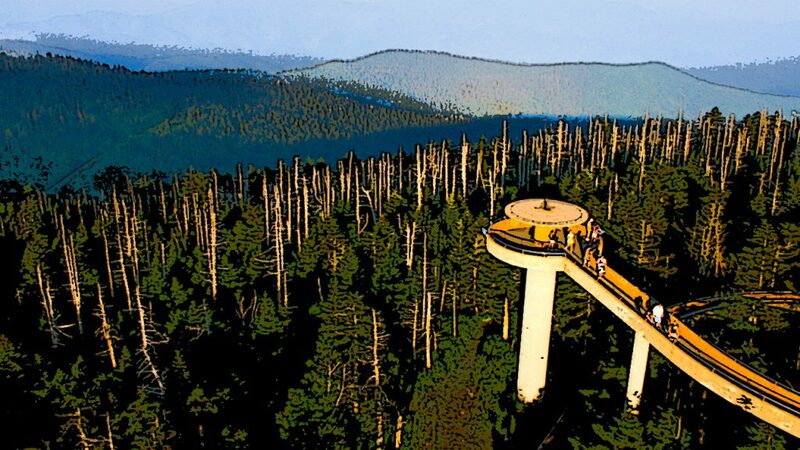 Clingsman Dome is the highest point in the Great Smoky Mountain National Park. The tower gives visitors a 360° view of the Smoky Mountains. On the clearest days views can expand AS far as100 miles. 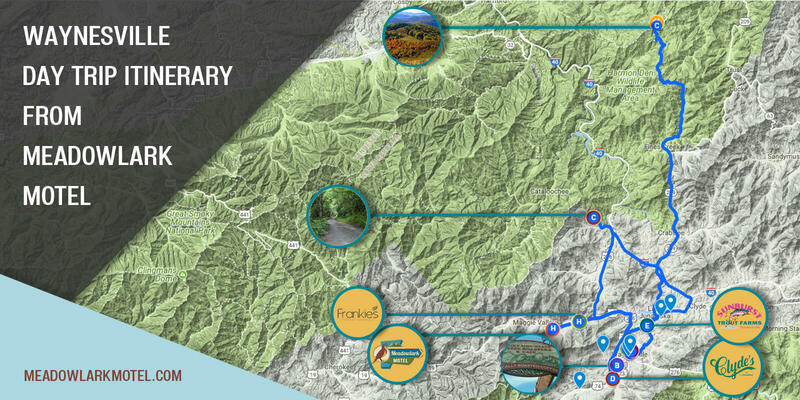 On your way to the observation tower, visitors can stop at the Clingsman Dome Visitor Center for more information. For accessibility information during any season contact 828-436-1200. Preparations for the high elevations is essential. Bicycles and pets are not permitted to the paved trail to the observation tower. And the trail to the tower is not wheelchair accessible. Winter: Elk wear a doubled layer coat during the colder months. Typically herds may move from the high country to the valleys to feed. Unfortunately they may not be seen for weeks. During the winter the park is often closed due to accessibility issues, it is recommended that tourists call the visitor center prior to their planned trip. Spring: Elk typically shed their antlers as early as March. The antlers are rich in calcium which are quickly consumed by other wildlife in the ecosystem. Summer: Most calves are born in the early summer months. Males will roll in mud wallows to keep themselves cool from the sweltering heat. Fall: The elk’s breeding season is best known as the rut, which runs from mid-September to late fall. During the rut season, Males can be seen making buging calls to challenge other bulls and attract females. Dominant bulls use the fields to gather and breed with up to 20 cows. Bull elk actively charges any threat to their territory and sparring with its antlers with other males. Encroaching too close to a bull may warrant the animal to perceive the vehicle as a threat. Dwight Yoakam has over 20 albums to his name and a country music pioneer. The Grammy award winner will be live in concert at Harrah’s Cherokee Casino. Jamey Johnson is a Grammy nominated country music artist. He is well known for co-writing with the industry biggest stars; Trace Atkins, George Strait and Willie Nelson. Phillip Phillips is a former contestant and winner of 21st Century Fox “American Idol” show. Live in concert, Cherokee is one of the first stops of the artist’s Magnetic Tour. This glam metal and pop culture icon will be live in concert. Michaels is best known as the lead singer of the 80s band Poison, which sold more than 40 million records and has been six top 10 singles. This theatrical rock icon has had a career spanning five decades with no signs of slowing down. Expext to be entertained with over the top props that Cooper is known for live in concert. Gabriel Iglesias brings his comedy program to Harrah’s Cherokee Casino with his infamous Hawaiian t-shirt. Iglesias got his fame from his Comedy Central special and his successful run on NBC’s “Last Comic Standing”. Reserve your tickets and get ready for a night of laughter!